Hello! 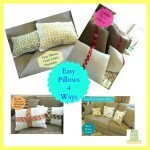 I am back talking about easy DIY pillows again. 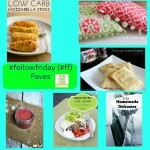 (I last posted about my cloth placemat pillows.) As you probably know, I am in LOVE with my new Mohawk Home area rug, and my La-Z-Boy sofa, which I adore dressing up and making look pretty. So, when I found 4-packs of cloth napkins on sale at Target for less than $3 a pack, I had to snag them! I just love the pretty prints. 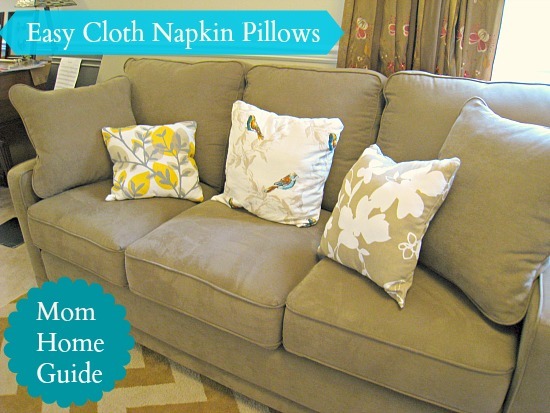 I knew I could transform the cloth napkins into DIY cloth napkin pillows for my new La-Z-Boy sofa! I bought three packs of the cloth napkins. Since four napkins are in each pack, I could make six cloth napkin pillows in all if I wanted to. (I need two napkins per pillow.) Since I saved by buying a big bag of Poly-Fil , I doubt that each pillow cost me more than $4 each. That’s a great deal! I got started by carefully pinning two like napkins (of the same print) together, with the print side facing in. I made sure to pin each napkin together with the pattern running the same way. I am not the best sewer, so if I can make these pillows, you can, too! 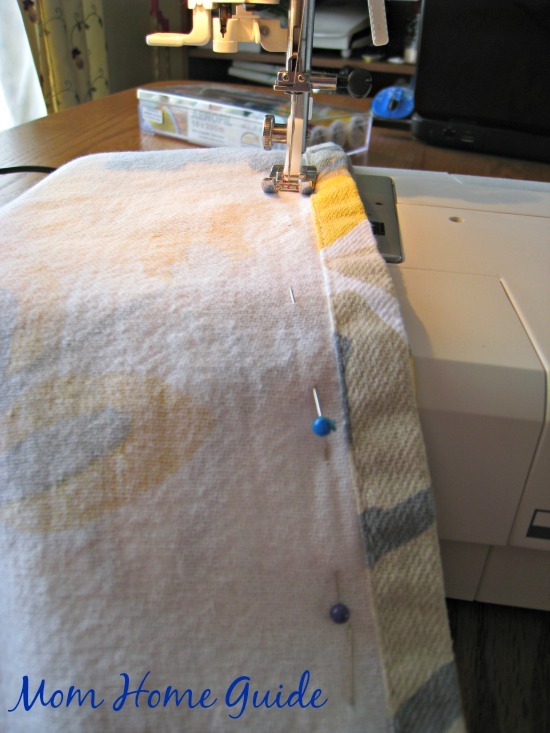 (My Husqvarna Viking sewing machine is set to one stitch — I am not even sure which one — and I just always use that stitch!) LOL. 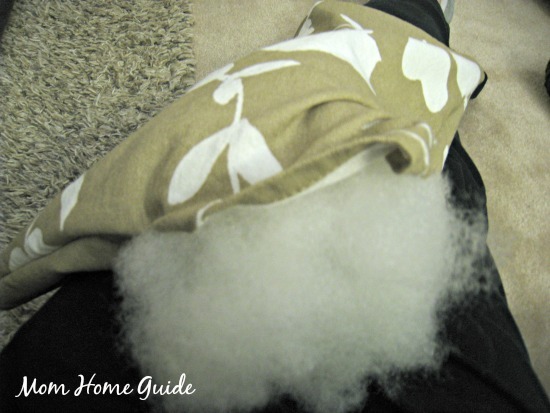 When stitching my cloth napkin pillows together, I made sure to leave an opening of about three inches on each pillow, so I could easily stuff each pillow. 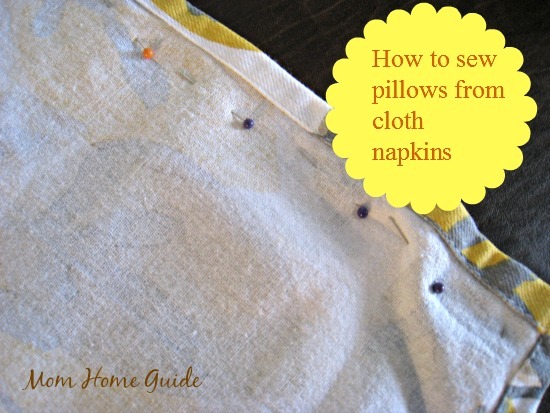 It took me only about 30 minutes or less to sew up all three of my pillows. 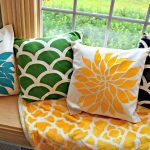 After I stitched together all three cloth napkin pillows, I reached my hand in each pillow and pulled the right side out, so the print was on the outside of each pillow, where it should be! I then stuffed each pillow and hand-stitched each pillow’s opening closed. 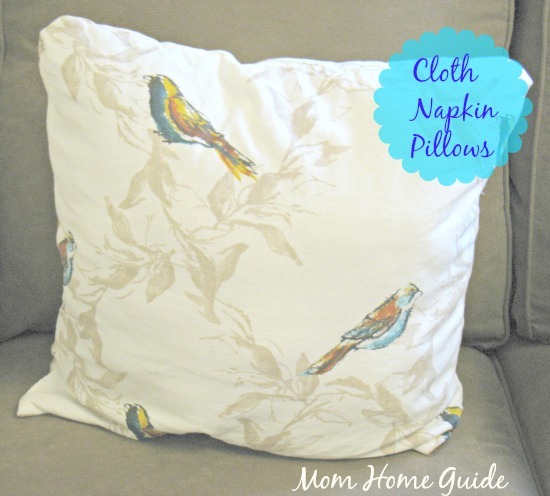 I am quite happy with how my new cloth napkin pillows turned out! For the price of one pillow at home decor stores, I now have three beautiful pillows for my new sofa! 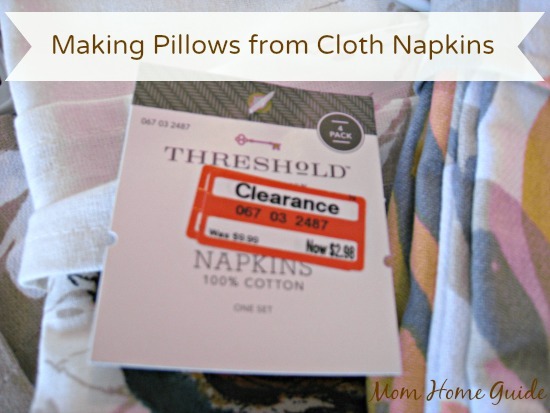 I adore my cloth napkin pillows so much that I will be checking out my Target for more napkin clearances — there is a clearance section in my local Target store that I haunt frequently! I am not done with my living room yet! Check back here to see what I will be adding next. 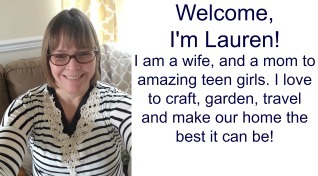 I will be revealing a Target find that I got on sale and got on further discount with my REDcard and a Target gift card, as well as new DIY decor that I will be adding! 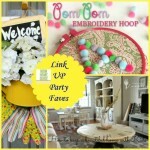 *Editor’s note: This post contains affiliate links. Let’s stay in touch! Click here to get Mom Home Guide delivered to your inbox. 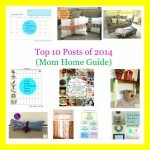 Top Ten Posts of 2014! What gorgeous napkins you found! I totally understand how you wanted to show them off the way you did… They look great!!! 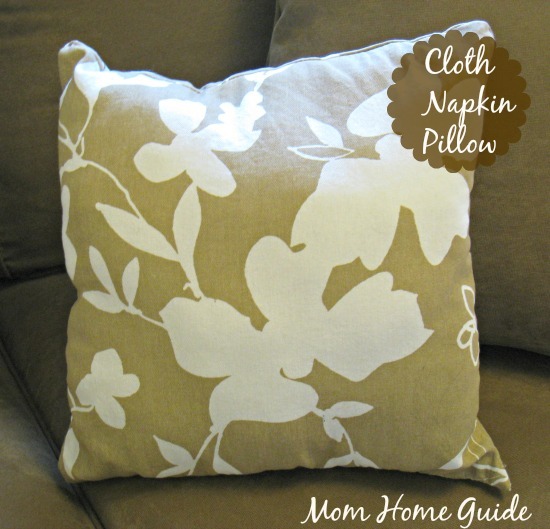 Easy and quick tutorial for fashionable pillows! I made a few for my guest room using the envelope style cover with an old pillow. This is sweet and your napkins choices are wonderful. Thanks, Diana! 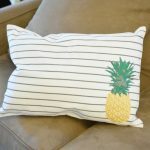 I need to find an envelope-style pillow tutorial! oh! that is really awesome! Wow these turned out so nicely! We are moving right now but once we get settled I’d love to work on a project like this one!